Open “Survival – The Ultimate Challenge” folder, “Setup” folder. 03. Then click on “Setup” and Install it (The Setup will be in some other language you just have to keep pressing the first button in Setup). 04. 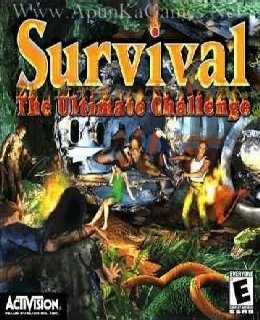 Then double click on “Survival” icon to play the game. Done!